You've Got To See Cavalier Crossing Apartments In Charlottesville, VA! Cavalier Crossing has some of the most popular apartments in Charlottesville, VA. And when you consider the spacious apartments, fabulous amenities, and unique living experience this community offers, it’s easy to see why! Each floor plan gives you and your roommates plenty of room to eat, sleep, and relax. Expect kitchens with plenty of storage space, private bedrooms and bathrooms, open living and dining areas, and balconies. Apartments are also fully furnished and have their own washer and dryer, saving you money and trips to the laundromat! During your college years, it’s important to work hard and play hard, and Cavalier Crossing has everything you need to do just that. In addition to a computer lab, we have a recreation/game room, basketball and volleyball courts, and a fitness center that’s open 24 hours a day. We also have a swimming pool and a hot tub— great places to kick back and relax! At Cavalier Crossing, we pride ourselves on providing excellent customer service. Our maintenance team is right here on site, and we accept maintenance requests and rent payments online through our convenient resident portal. We also do our best to create a sense of community at Cavalier Crossing. The staff regularly hosts social events that are open to all of our residents, giving you lots of opportunities to meet your neighbors and make new friends. 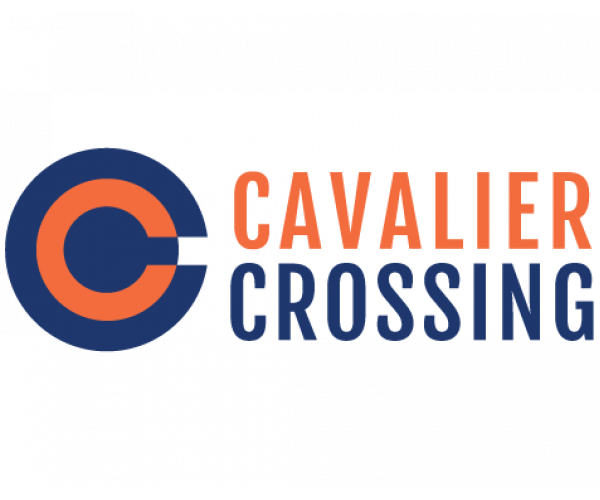 Cavalier Crossing is more than just apartments in Charlottesville, VA; it’s a home where students can live their best lives and make unforgettable memories. So don’t wait— set up your tour of the community now. Our friendly leasing team is on site 7 days a week, and more than happy to show you around, discuss availability, and answer any questions you have. But these apartments fill up fast, and you don’t want to miss out, so contact us today!